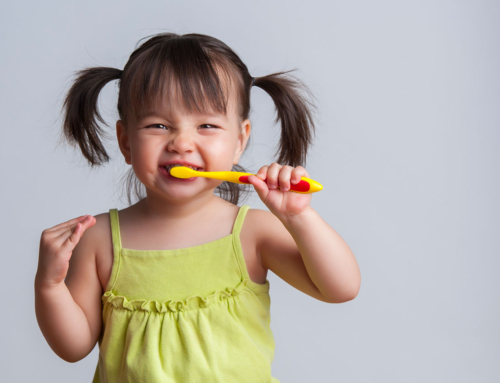 Brushing and flossing should be as fun and inquisitive as possible for your kids. Dental habits are formed in a child’s formative years, so it’s important to give your kids adequate advice on how to take care of their teeth. 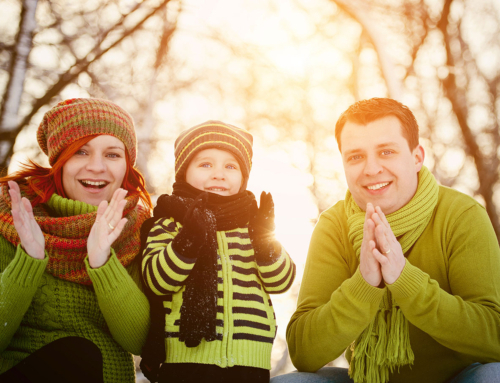 Kids like to mimic their parents – why not set a good example? Make it an important task: Kids should be aware of oral care from as early as the age of 3. Talk about food debris left behind on your teeth like sugars, bacteria and other deposits in a way that will engage your child. Tip: Turn it into a story, involve their favorite stuffed animal, or make a funny home video about it to teach them about plaque build-up, what it feels like, and the protocol on how to deal with it. Make it rewarding: Flossing for instance, can come off as a burden easily – like a chore. While it is important to know that chores are important parts of life, creating a better air around flossing could encourage better habits. 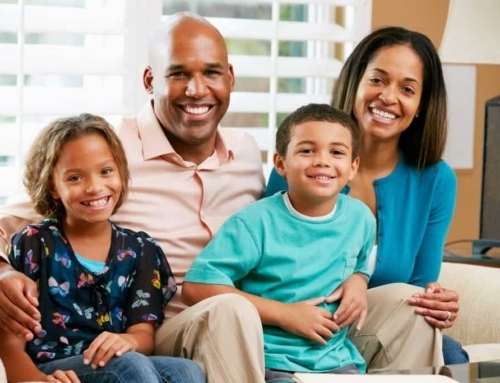 Tip: Once your child has the hang of flossing for instance, you could bring the whole family together for a designated time to watch TV or listen to a podcast… and break out the floss. This could be a great way to encourage consistent flossing while making it less of a chore. 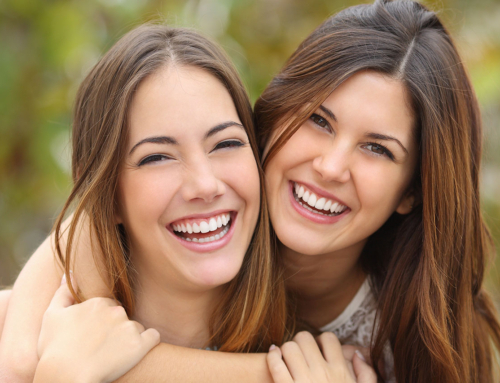 Keep it Positive: Bad oral care can come from negative experiences such as ineffective communication that can cause feelings of guilt or fear as a response to brushing and flossing. Traumatic trips to the dentist as a child can also discourage proper oral care. 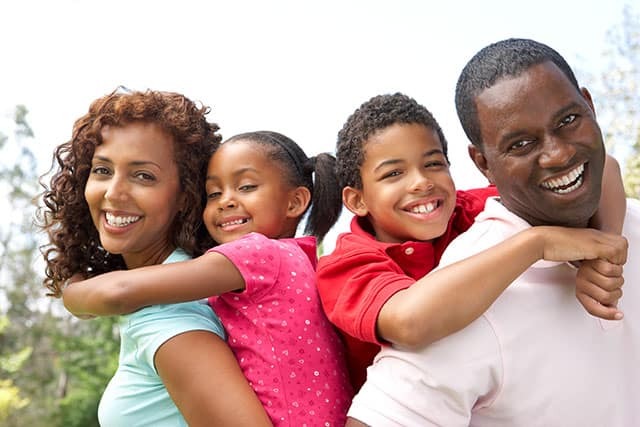 Tip: Facilitate open conversations so you always know how your child is feeling towards oral care. Their response to brushing and flossing will be the difference between whether they have good oral practices or not-so-good practices in the long run. They’ll also have a deeper understanding beyond “it’s an important thing to do that, everybody does” because of the effort you put into them and the connection you make! Contact us for an initial visit today.